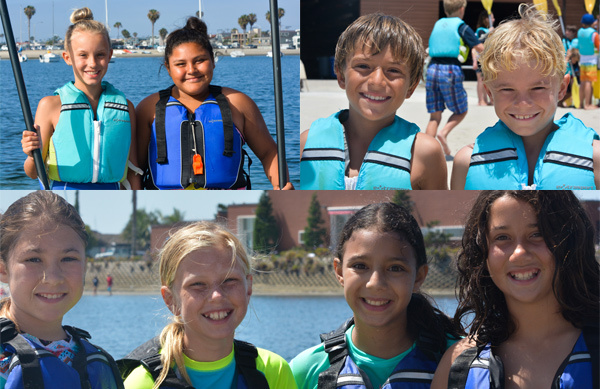 Mission Bay Aquatic Center Blog: Camp is More Fun with a Friend! Camp is More Fun with a Friend! Camp experiences are especially unique when shared with friends! 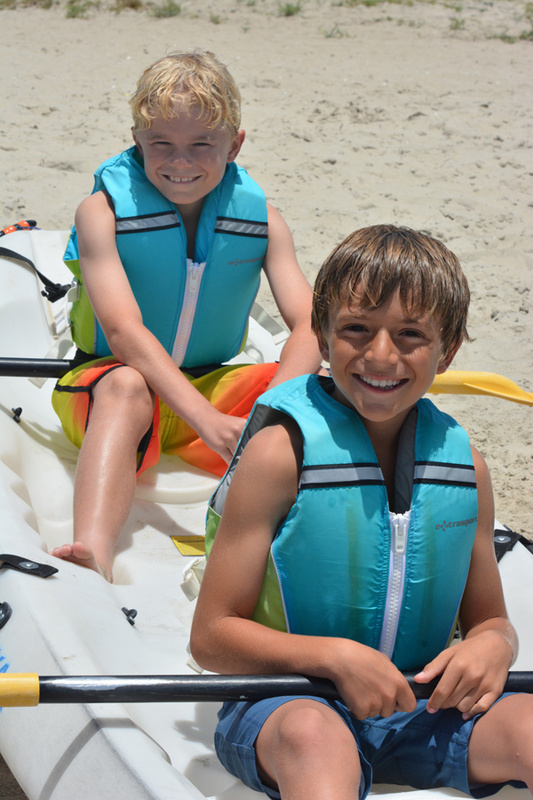 Your camper will gain long-lasting memories if they share The Watersports Camp experience with their friends. They will create the ultimate summer memories to enjoy and reflect on as they share it together. Moreover, our afternoon multisport camp groups are organized by age so campers will be able to experience this fun camp session with their peers. If you sign up with a friend and will be attending the multisport camp, be sure to let us know at check in so we can be sure you get placed in the same afternoon group. We want your camper to have a memorable and amazing water-filled week to remember for years to come! What better way to do that than with a friend? Register today and be sure to use the Refer a Friend feature at sign up!